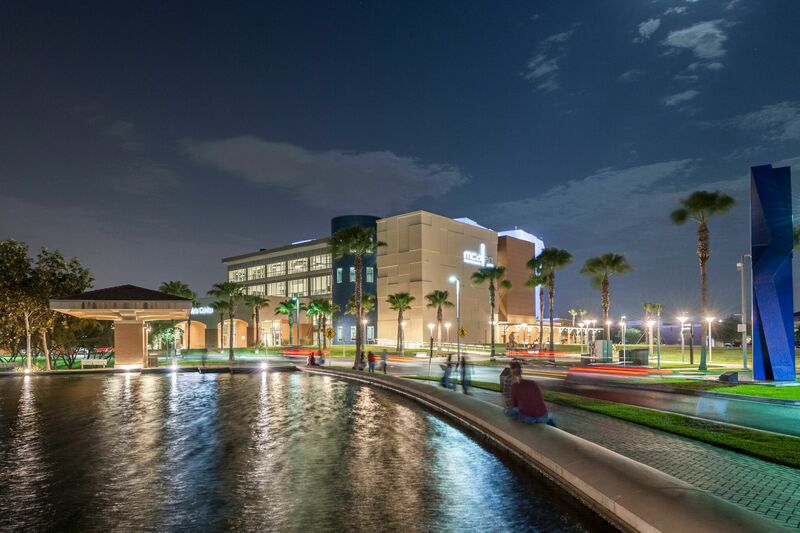 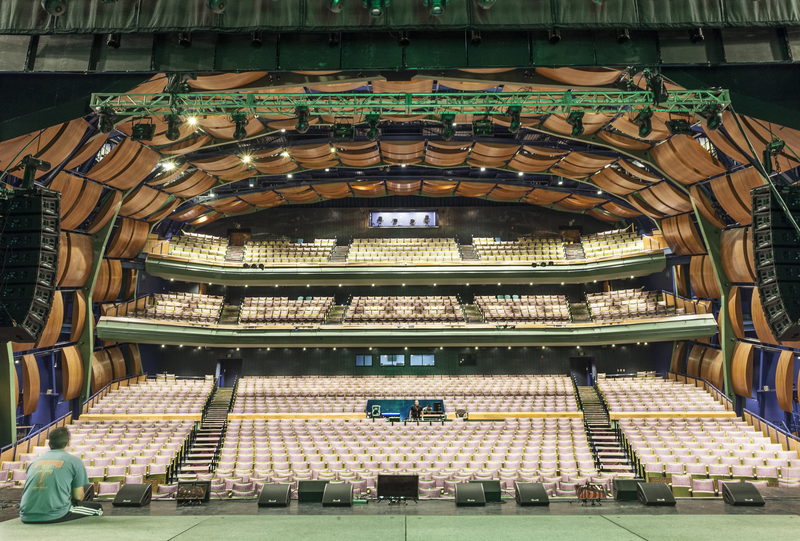 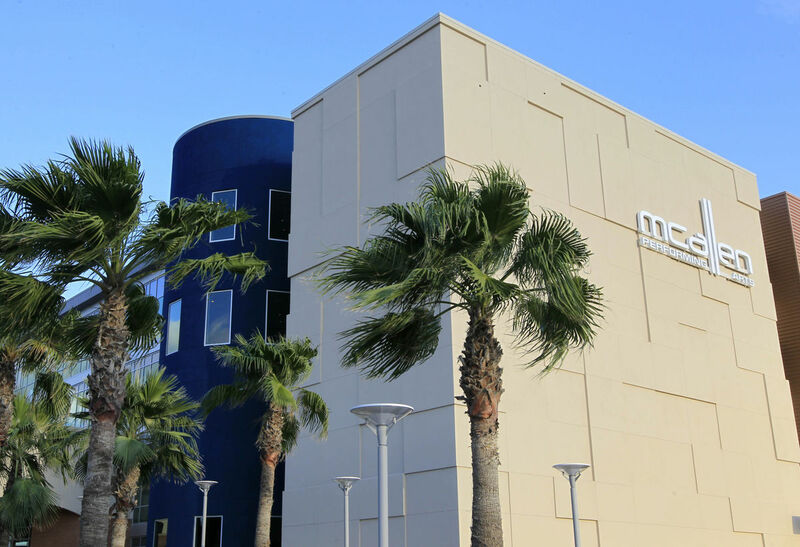 The McAllen Performing Arts Center opened in November 2016. 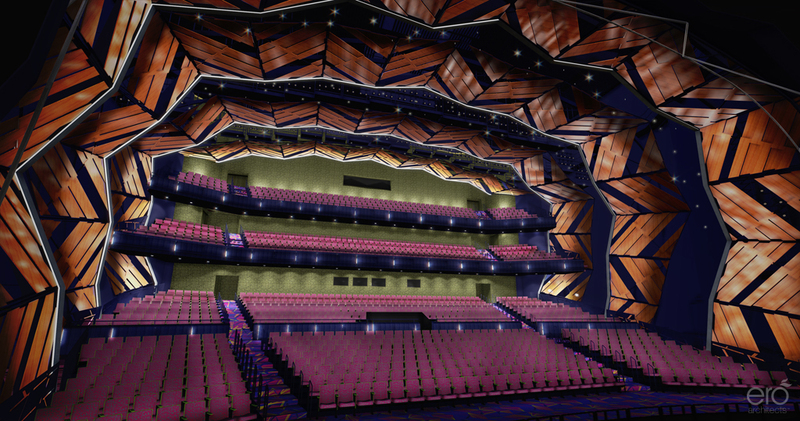 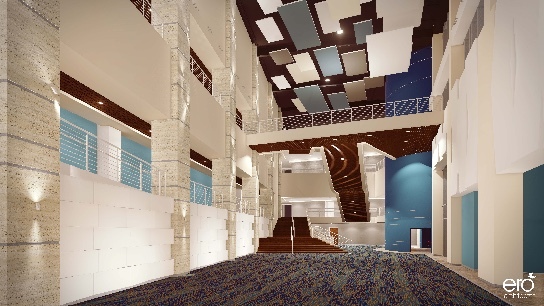 The new venue will present a wide variety of nationally recognized productions of music, dance and theater to the people of South Texas. 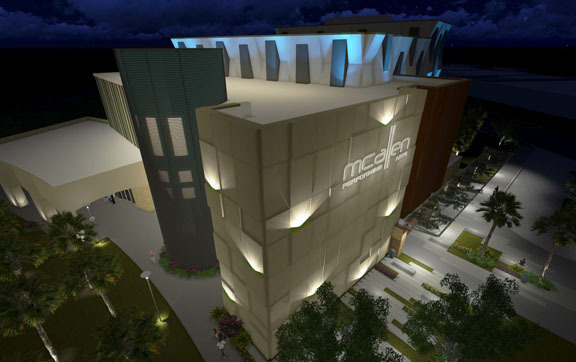 The City of McAllen is committed to enhancing the arts and cultural experience of McAllen and the entire Rio Grande Valley. 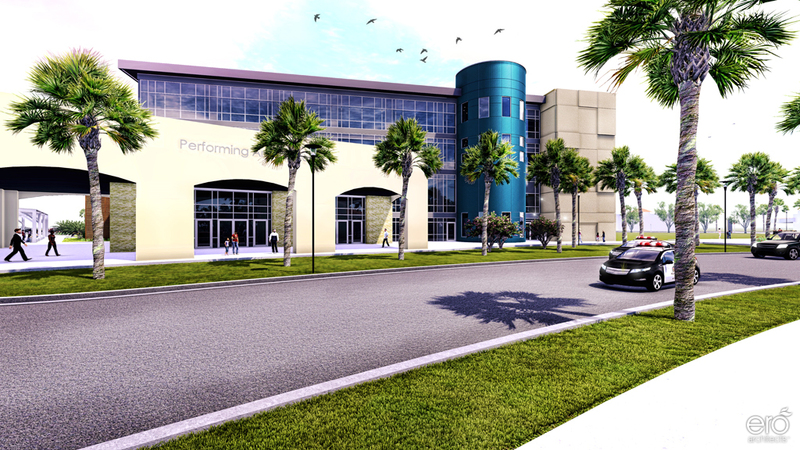 Through this commitment, the facility will offer the most advanced performing arts center south of San Antonio as well as providing a broader variety of entertainment and live performance that has never been possible before in South Texas.